Note - The House of Dancing water show at special rates on request. Arrival at Hong Kong, Meet Unique Tour Manager /Tour Guide Outside Of Custom Area Who Will Transfer You Hotel. Check-in at hotel. Relax and spend entire day at leisure. Night at hotel. Check-out from hotel after breakfast. Leave for Hong Kong Pier. From here take a ferry to Macau pier. From here take hotel shuttle. Check-in at hotel. Relax. 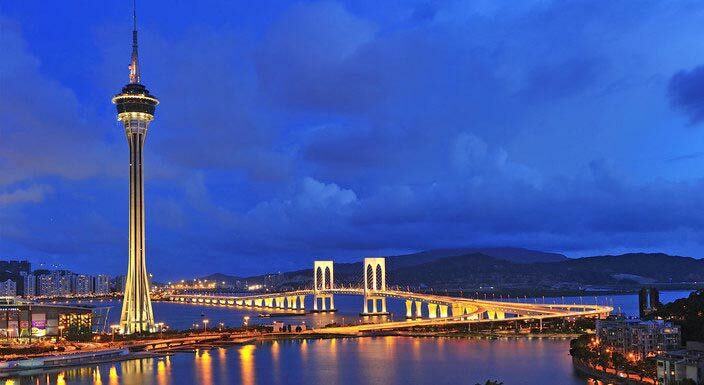 After some time leave for half day city tour Ruins of St paul's, A-ma temple, cake shop, Macau tower, (observation deck ticket not included) & Casino with local lunch. Get back to hotel for night stay. 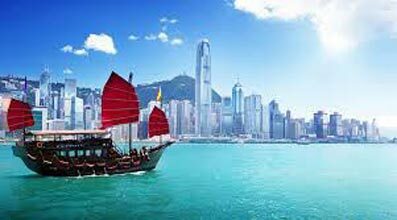 Hong - Kong Macau Package 04 Nights/05 Day..